BTW, since date sorting doesn't work for RSS feeds for these spreadsheets, it would be better to have dates in ISO format (yyyy-mm-dd HH:mm) so that alphanumerical ordering for all rows would also be chronological. >>If someone could tell me how to make it do that with a script every time a line is added, I would be happy to get rid of those lines. 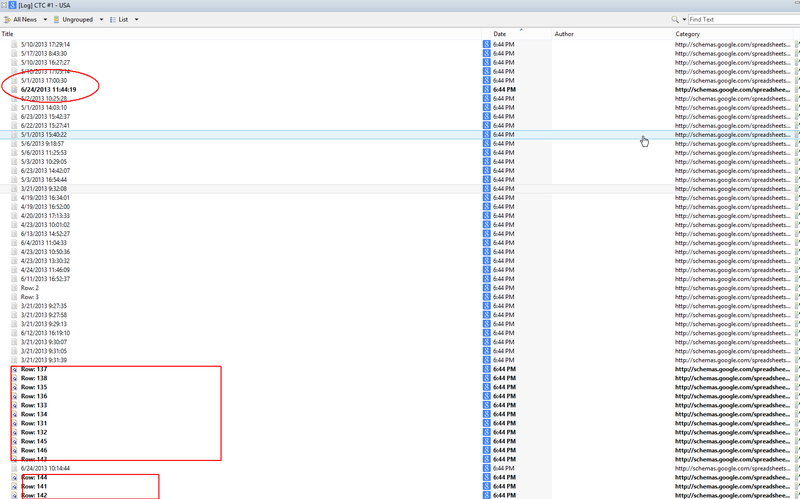 Those blank lines are there only to help calculate the UTC timestamp. If someone could tell me how to make it do that with a script every time a line is added, I would be happy to get rid of those lines. 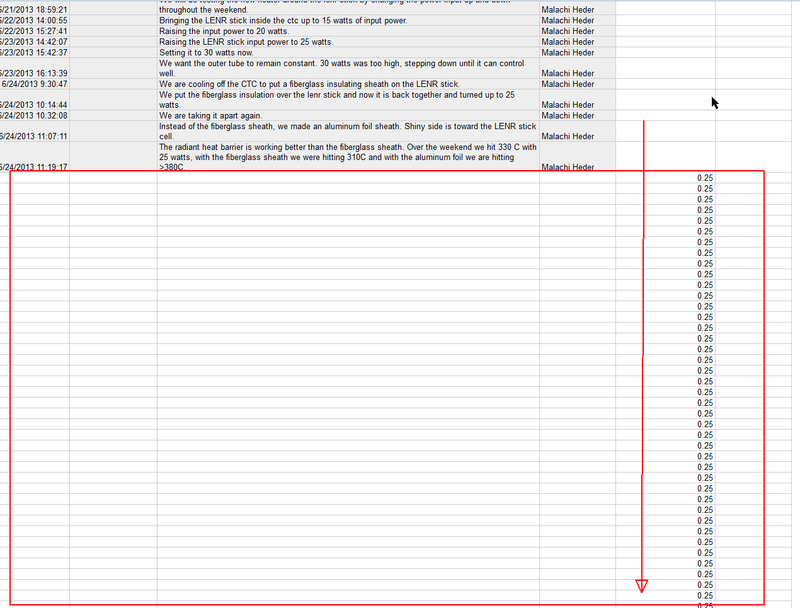 Anybody ever write scripts for Google Spreadsheets? I looked at them briefly, but couldn't put the time in to really figure it out. Doing this would make RSS feeds for changes on those pages more readable. For this test could you try for the first loading attempt the highest hydrogen pressure you can safely set?